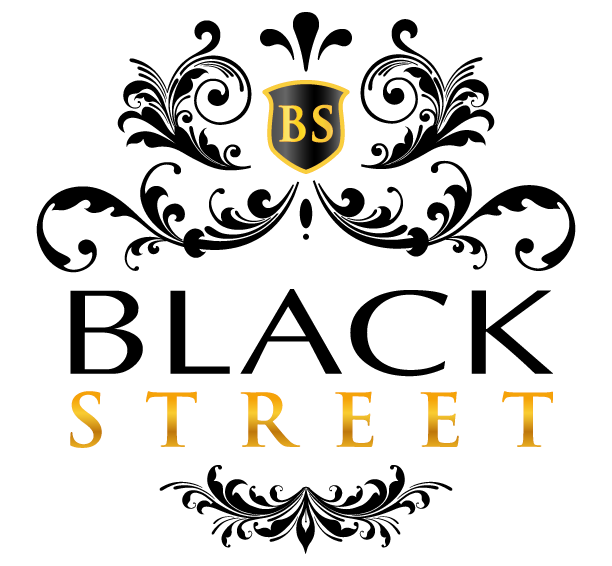 Join BLACK STREET and become a member! Fill out the form below. FULL MEMBERSHIP- $40 allowing you 35% off all of our event tickets, VIP registration access to all of our private events, giveaways, and many more! (This offer lasts until June 10th. All membership after will consiste of 25% off our events!) This membership is a yearly membership.- VIP Tickets NOT Included! ELITE MEMBERSHIP- $80 allowing you 50% off all of our event tickets, VIP registration access to all of our private events, giveaways, and many more! This membership is a yearly membership.- VIP Tickets NOT Included. VIP MEMBERSHIP- $120 allowing you 50% off all of our event tickets, VIP registration access to all of our private events, giveaways, and many more! This membership allows all members to purchase VIP tickets with 50% off!!! This membership is a yearly membership.